Am I pregnant with twin? Find out some of the common twin pregnancy signs Expecting twins or more,Pregnancyand early symptoms. 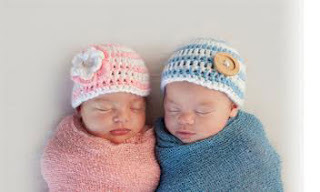 While having twins may mean double the joy, multiple pregnancies come their own share of risks and complications. The best way to be prepared is to be well informed and understand the various problems and challenges that a twin/multiple pregnancy could confront you.